Make it home this Spring, just in time to enjoy the sprawling fenced yard all summer long. 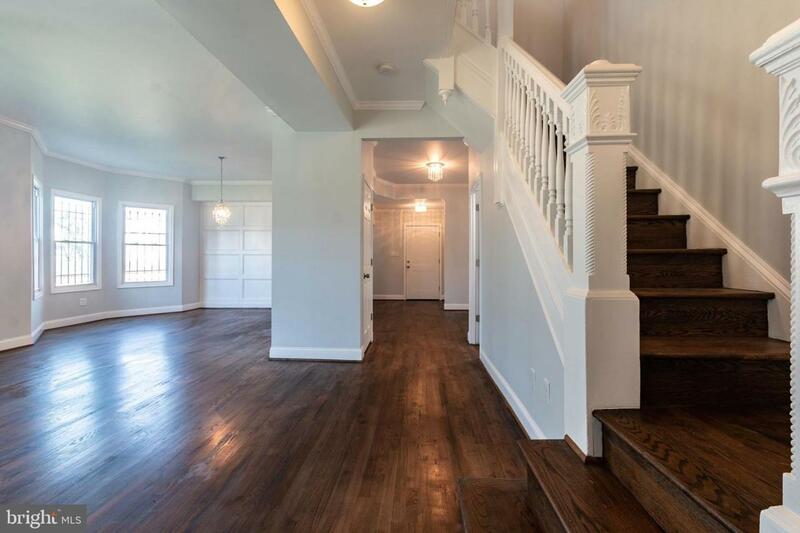 The home is a fantastic space to entertain in and flows beautifully within the open main level space. 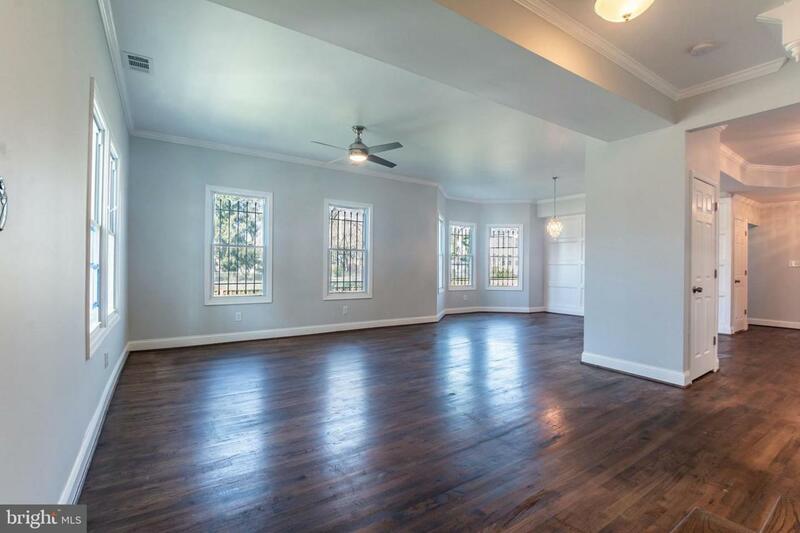 Crown molding frames the hardwood floors of the eat-in kitchen, dining & living-room areas. 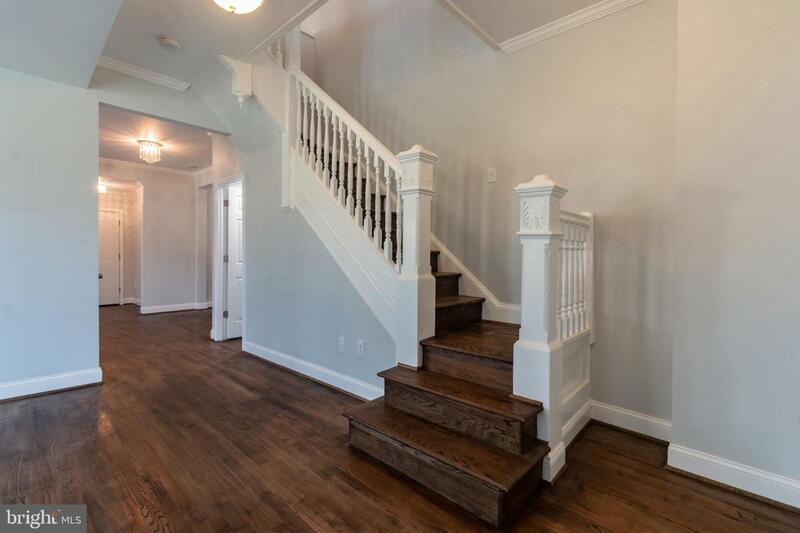 4BRs and 3.5baths total with off street parking in the rear for 3 cars.